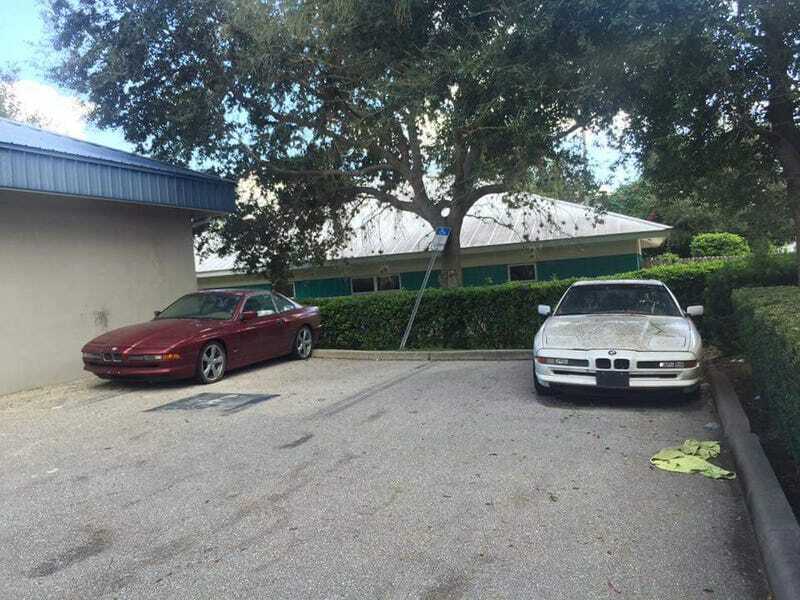 Two abandoned 850i BMWs sitting behind a convience store. My friend who sent the pic said the registration stickers expired in 2005. His Post in case you missed it.